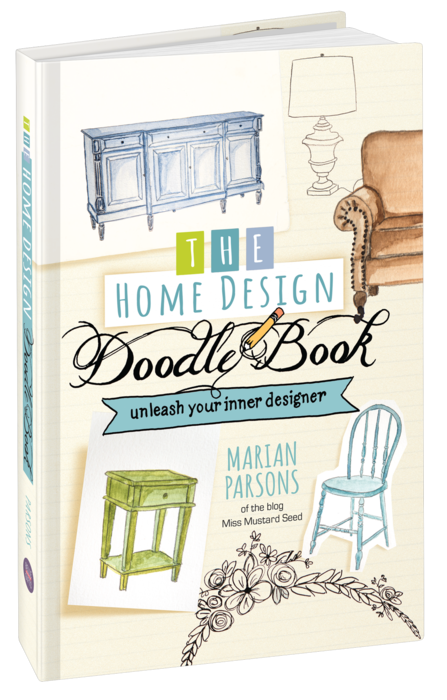 This Home Design Doodle book is intended to give you a push in the right direction for putting design ideas on paper. It s a hybrid sketch/decorating book with thick pages for gluing and painting some of your favorite ideas. Included are color inspiration pictures, home decorating tips, doodle and journal prompts, and blank sketch pages. Express your creativity! You never know what might happen.